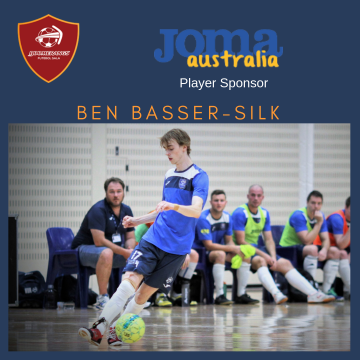 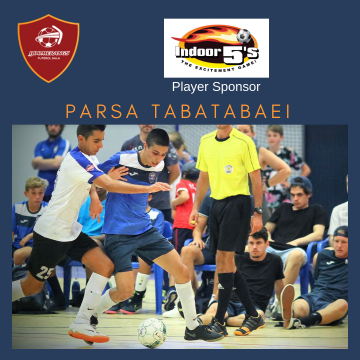 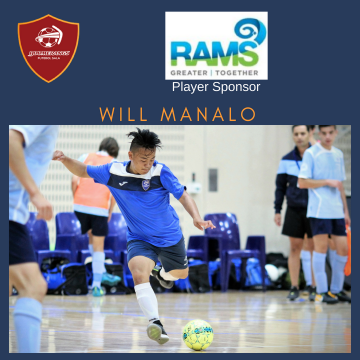 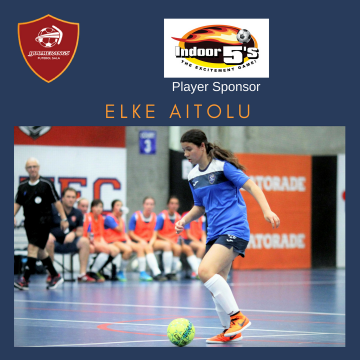 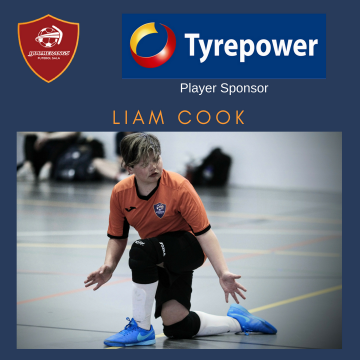 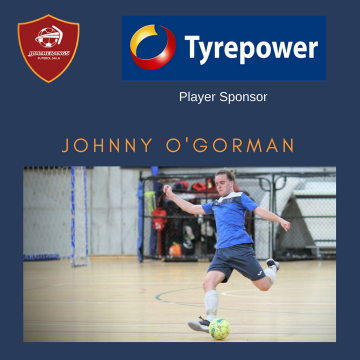 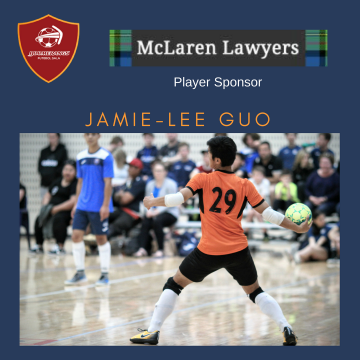 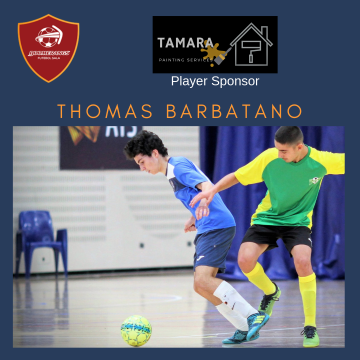 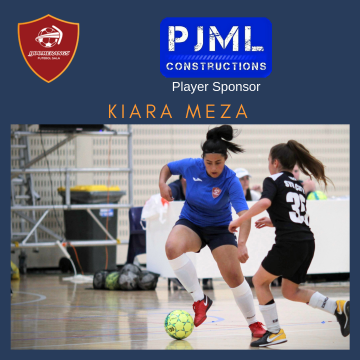 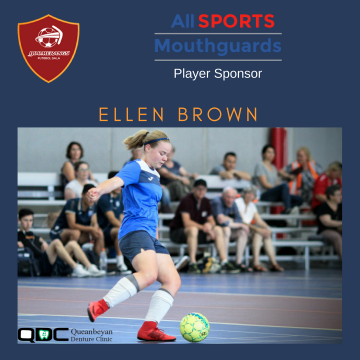 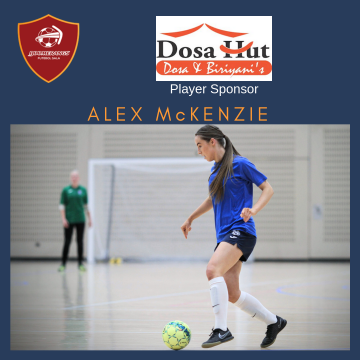 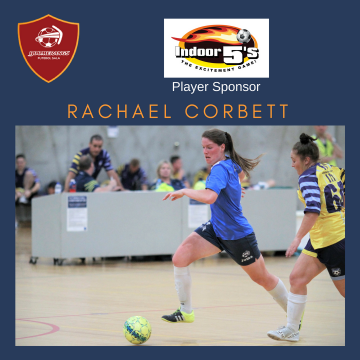 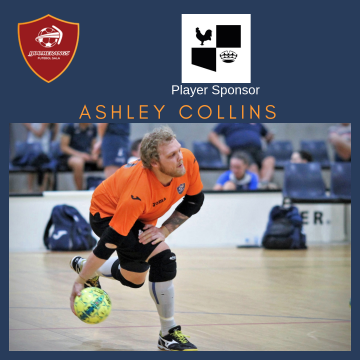 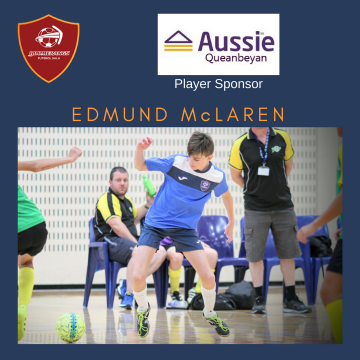 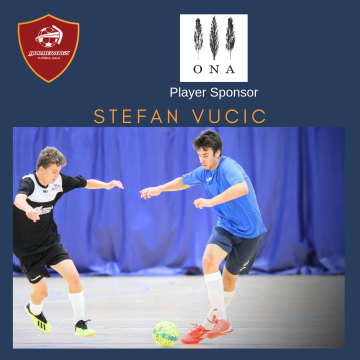 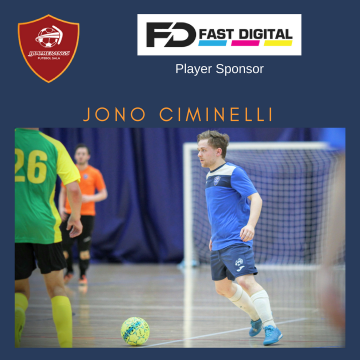 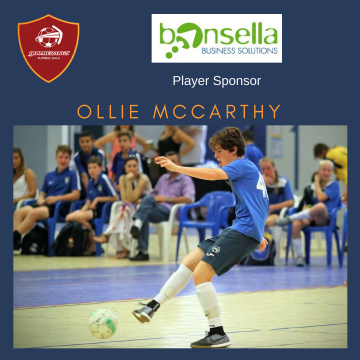 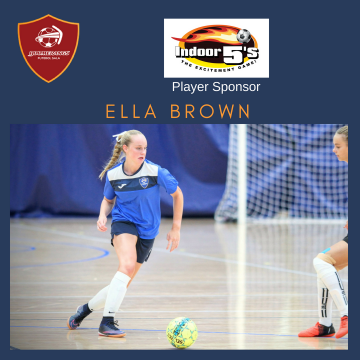 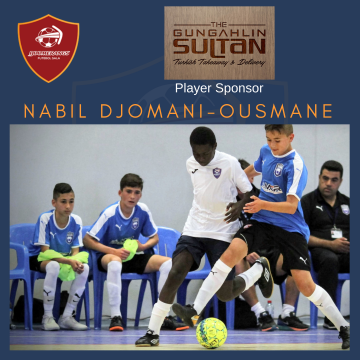 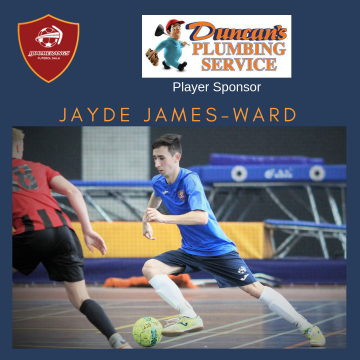 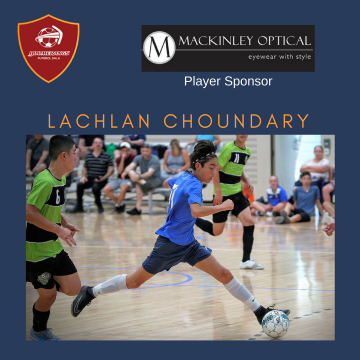 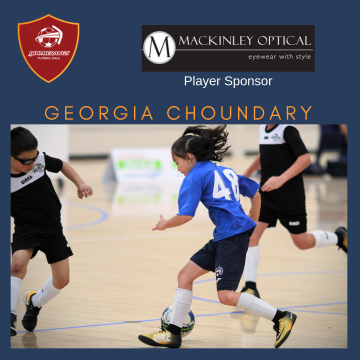 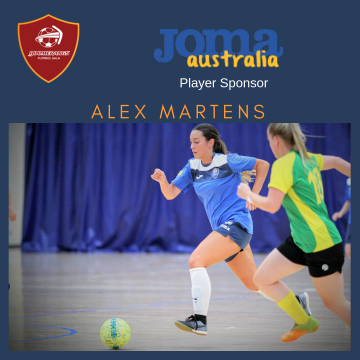 Boomerangs FS competes in elite level futsal competitions and enters both men’s and women’s senior teams in the Australian F-League (from May to August each year) – when being held. 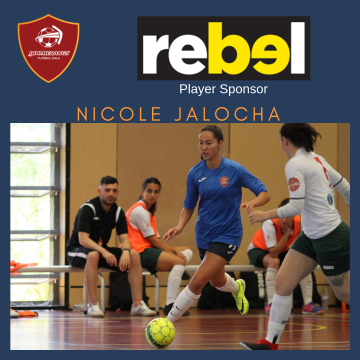 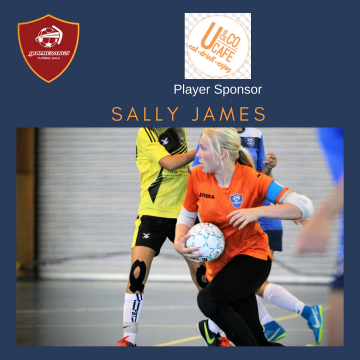 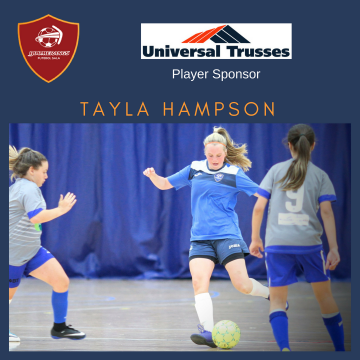 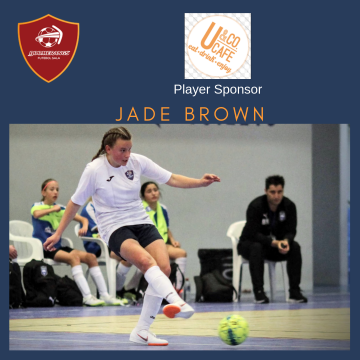 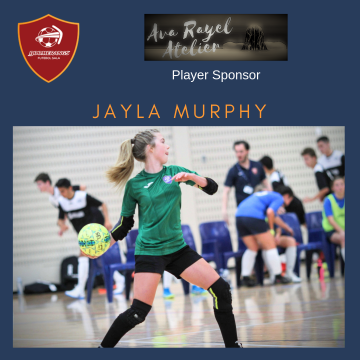 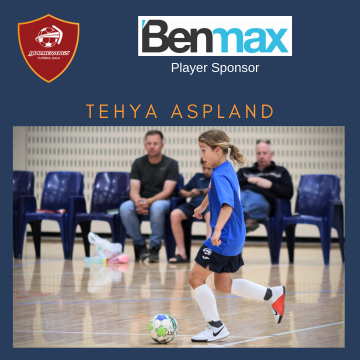 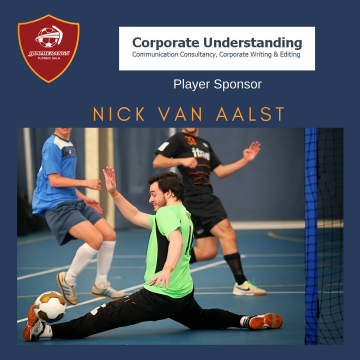 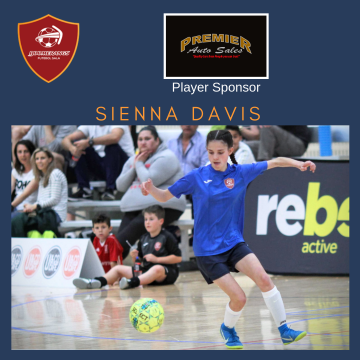 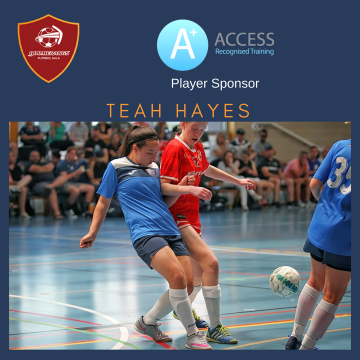 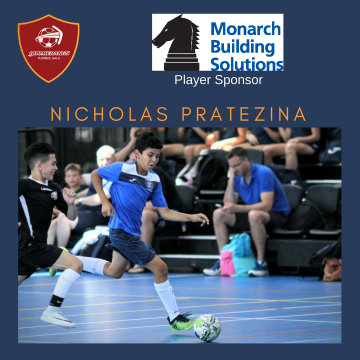 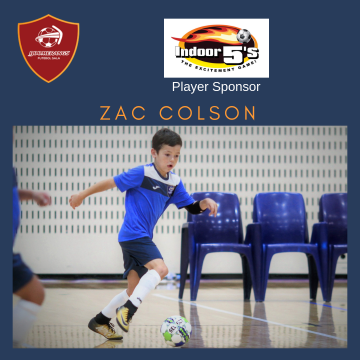 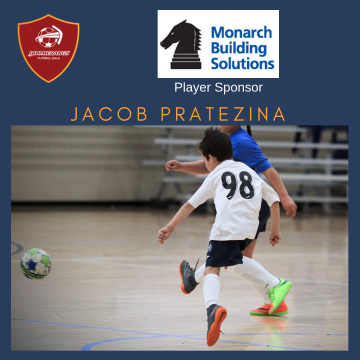 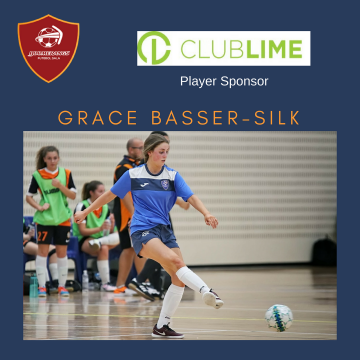 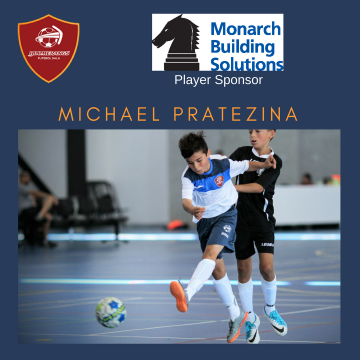 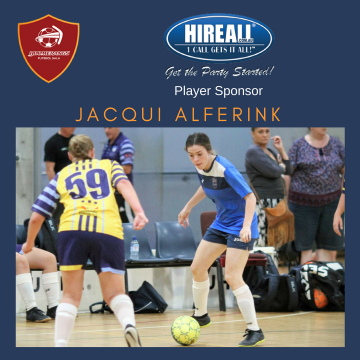 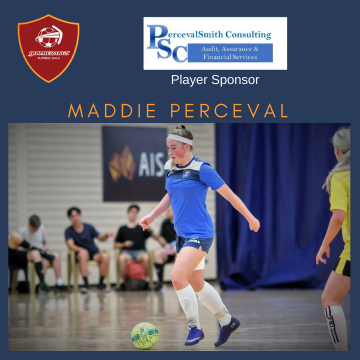 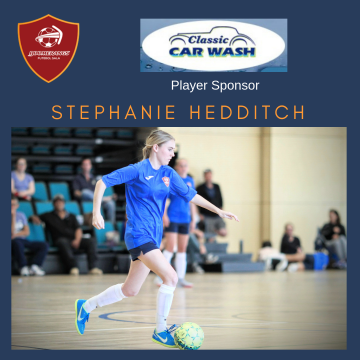 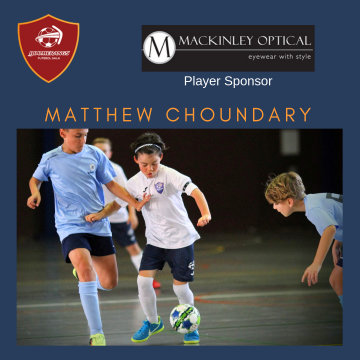 The Club also supports nine competitive teams, from (U12) Boys and Girls to Open Men and Women in the Football NSW Premier League (October – February) in addition to several development squads for younger age groups. 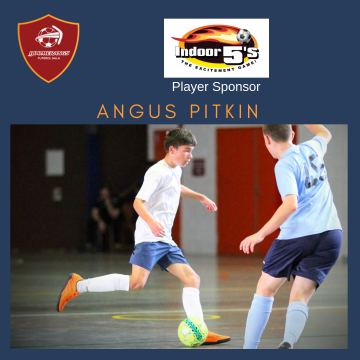 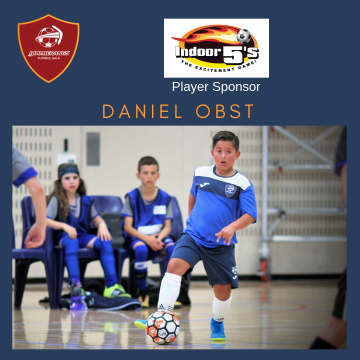 in 2016 and 2017 the club participated in the FNSW State Futsal Championships in early October. 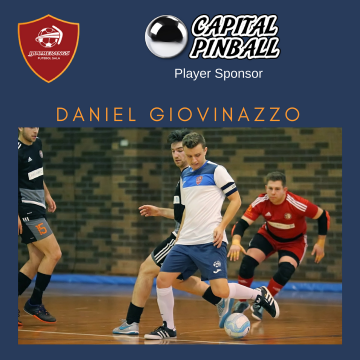 FNSW ceased delivering this competition from 2018. 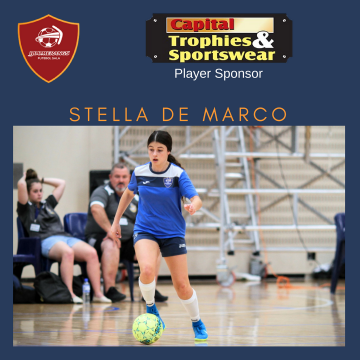 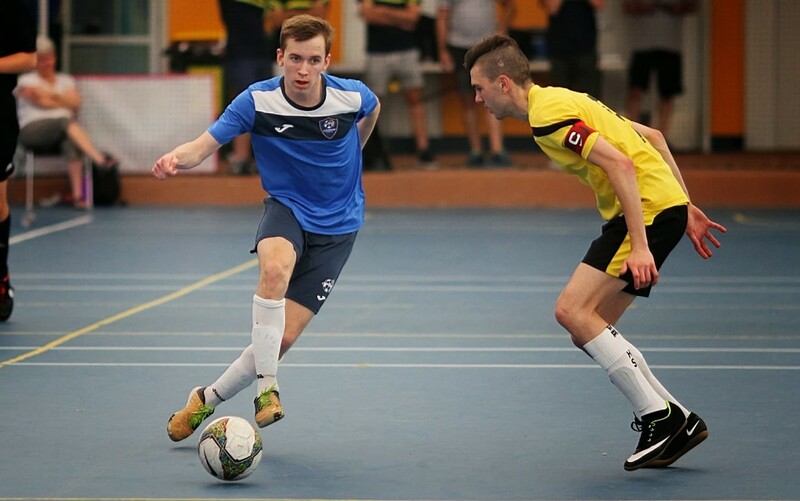 From 2017, the club’s senior men’s and women’s teams have participated in the midweek FNSW Futsal Cup, a knockout cup competition that runs from October to December. 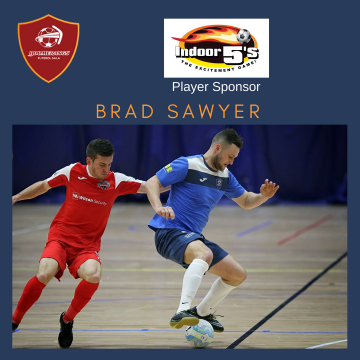 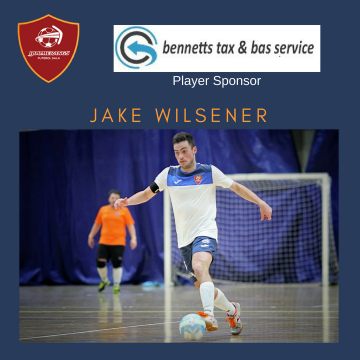 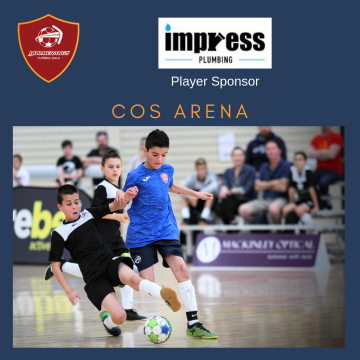 Men’s and Women’s senior teams and junior teams also compete in the Capital Football Futsal Premier Leagues under the Boomerangs FS banner. 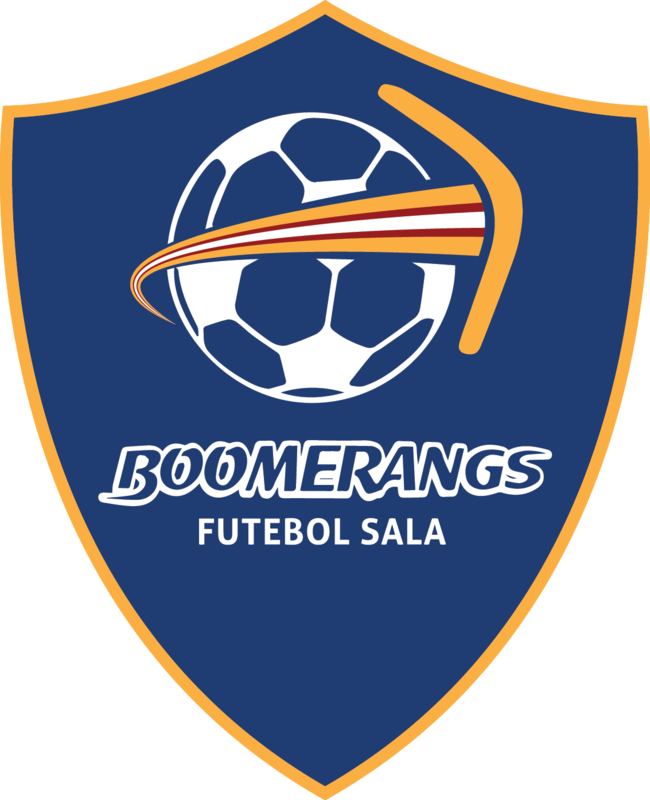 In addition, Boomerangs junior teams occasionally play in the ACT Senior Division 1 and 2 competitions. 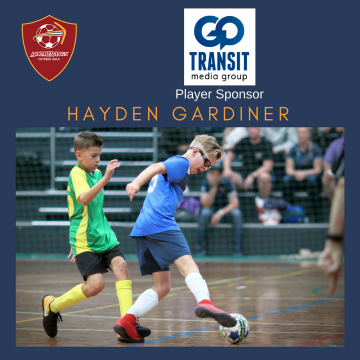 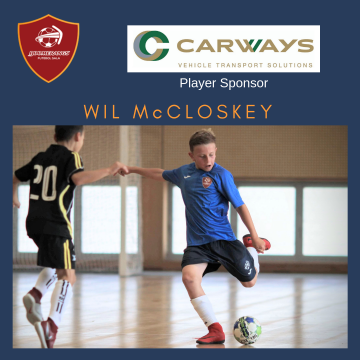 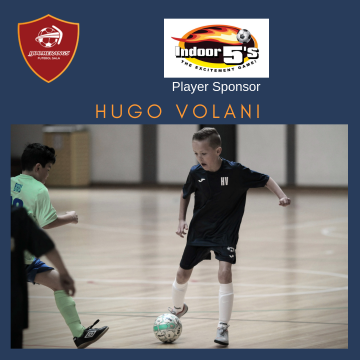 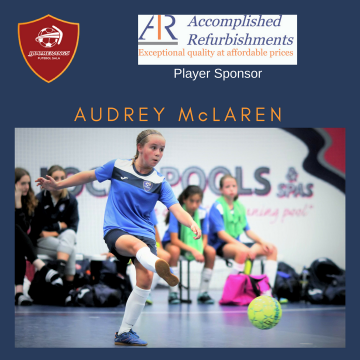 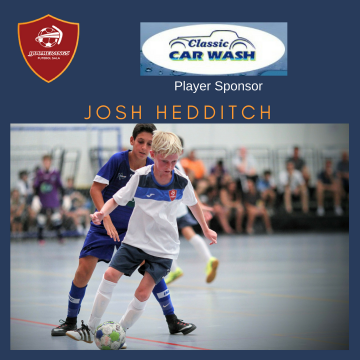 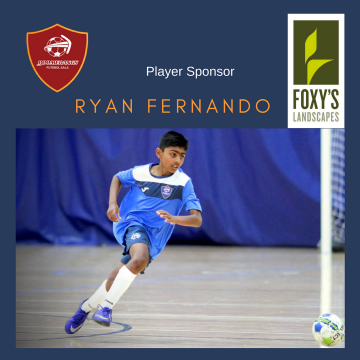 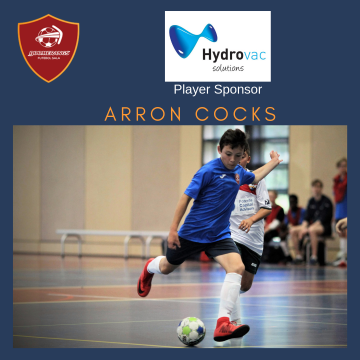 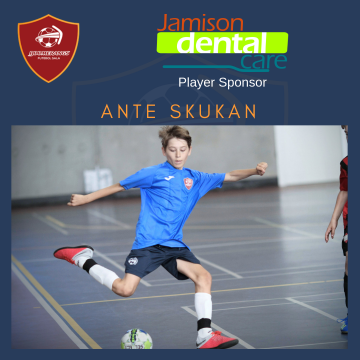 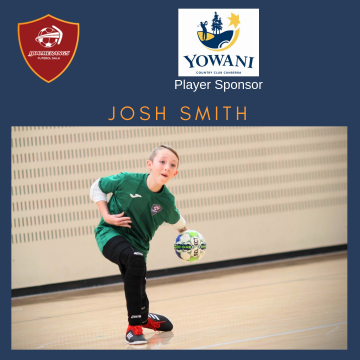 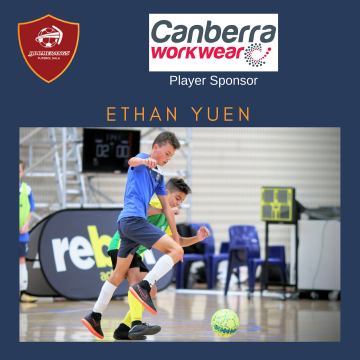 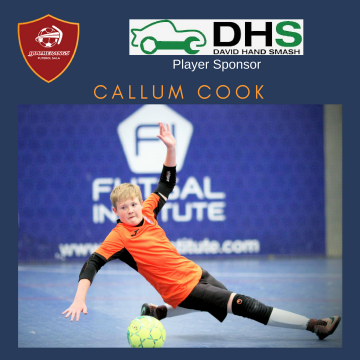 The U9, U10 and U11 development squads play in the local Canberra Futsal competitions where possible. 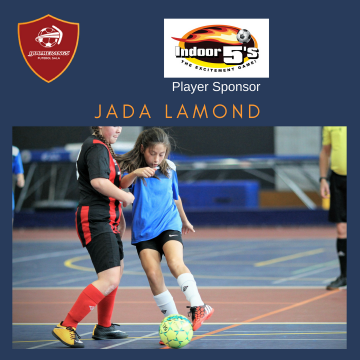 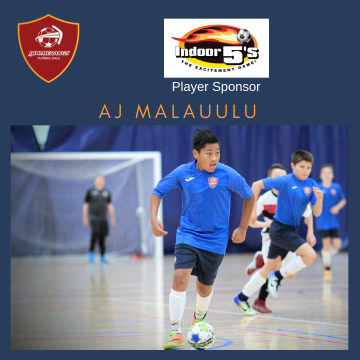 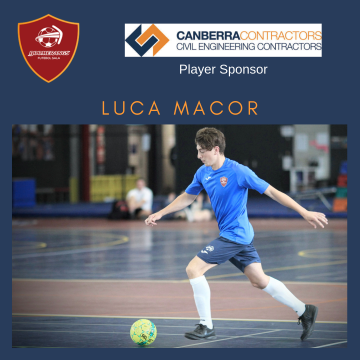 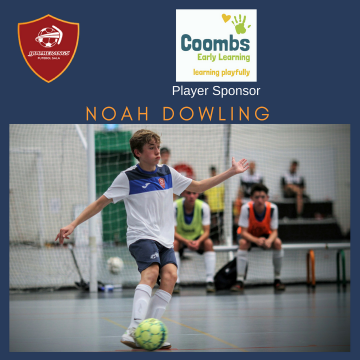 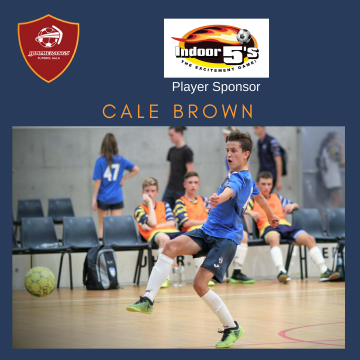 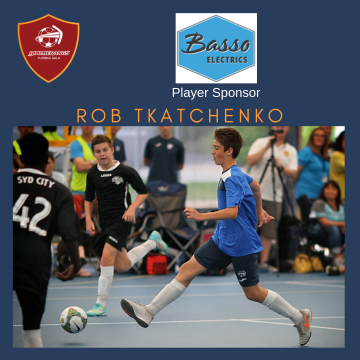 Boomerangs FS was also asked to represent the ACT and compete at the FFA Futsal Nationals in January 2015 and again in January 2016.